My husband posted on Facebook stating he gave me an A+ for finding such a great cabin. We had a pleasant 3 night stay & looking foward to booking another visit with Bluff Mountain Rentals. It;s hard to rate because the cabin structure and location was really good. A couple of furniture items were a little worn but acceptable. The horrible part was roaches in the kitchen. We brought food to serve for family Christmas dinner but was not comfortable with the kitchen condition. It was reported to the rental office, but no offer to remedy or move to another cabin. Very disappointing. The staff was great. We had a great time. Nice friendly neighbors. Tip: Easy access to the main road. Clean cabin. Our first trip to Tennessee, had no idea what to expect. The cabin was nice and very clean. Our daughter loved the swans made of towels on the beds! We enjoyed walking over to the pool everyday. 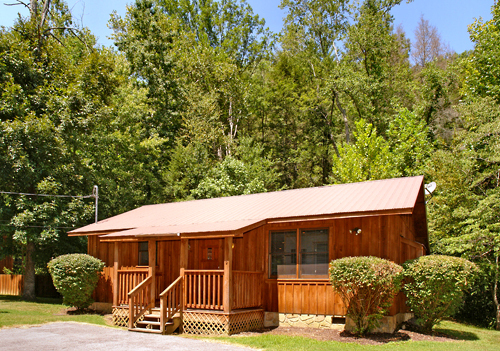 Cabins are in great location, not far from all the attractions. What a wonderful place to vacation! Definitely would recommend to anyone! Tip: Cabins are great and lots of things to do! The cabin we rented was well maintained and perfect for the week we stayed. The screened in porch with hot tub was better than the pictures on the web-site and that is where we spent every evening. Planned a romantic getaway with the wife and Bluff Mountain Rentals did not disappoint. Away from all the hussle yet close to everything. 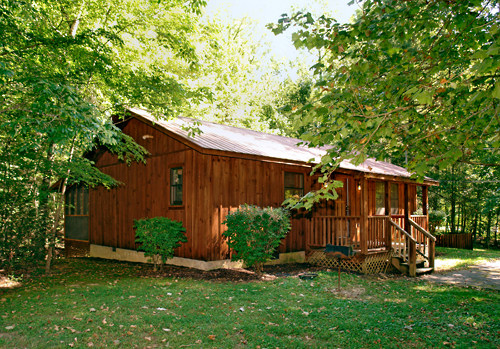 Cabins are very clean and comfortable with a stream running through the property which makes for very romantic and relaxing evenings. We will be definitely be returning there again!! Great friendly staff. 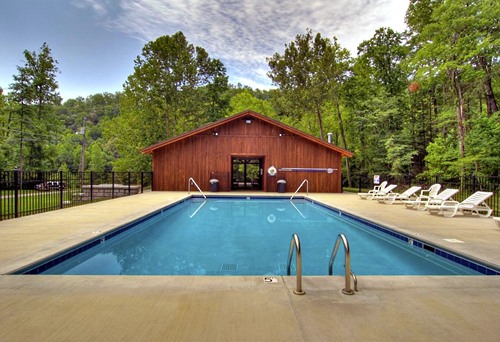 Tip: Best thing is all you have to do is show up.. cabins are fully furnished.